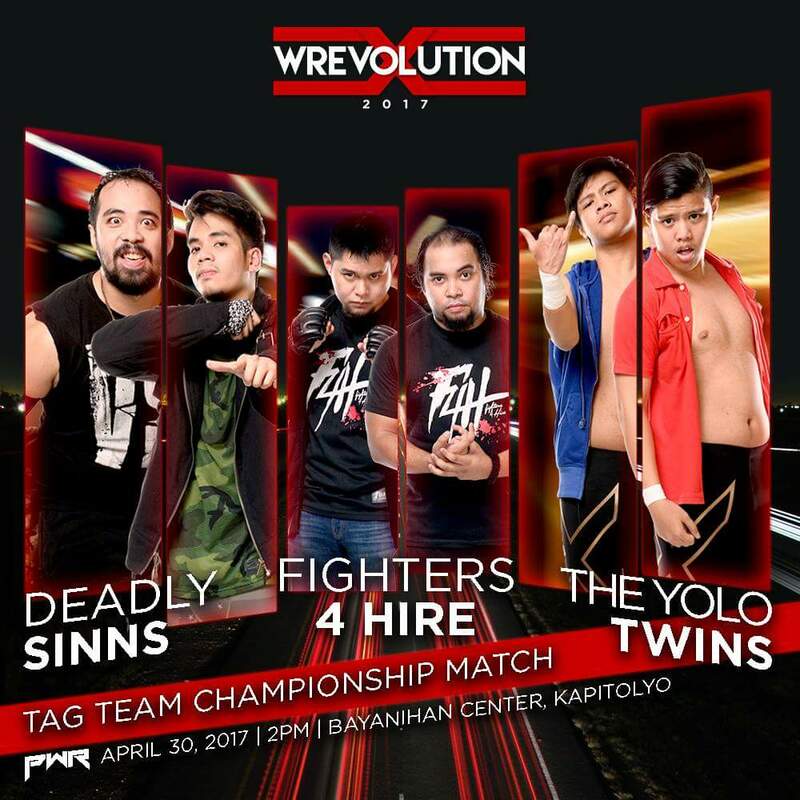 The Philippine Wrestling Revolution tag scene has been straight fire the past few months, so it's no surprise that an actual Tag Team Championship will finally be awarded at this month's Wrevolution X. 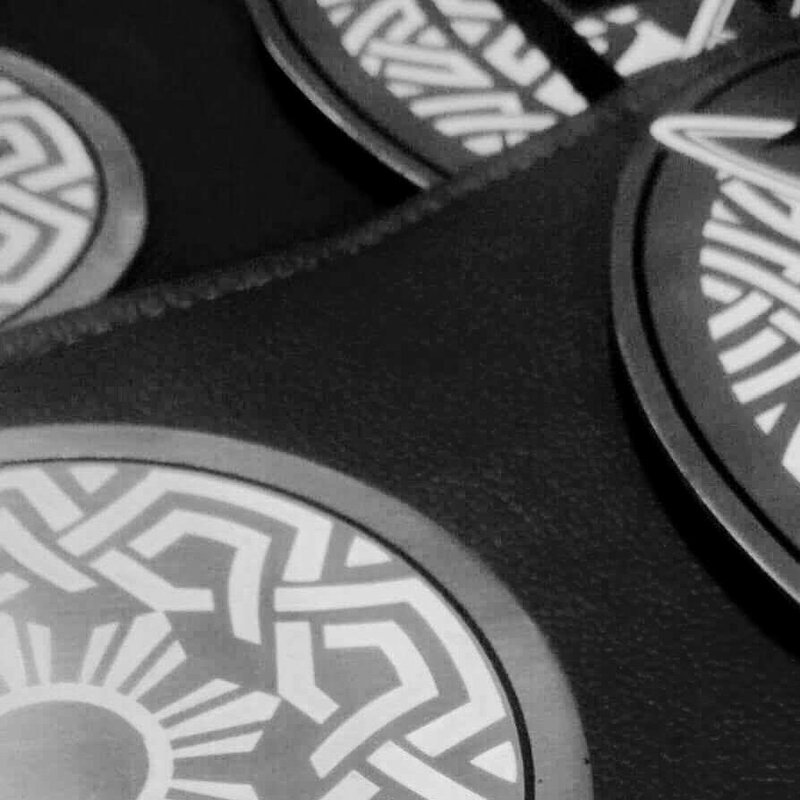 Just last night, PWR President (and our favorite Senyorito) Jake De Leon announced on his official Twitter account that he'd just picked up the belts from the manufacturer, promising to tease a first look if he got 500 retweets. We suppose JDL is an even bigger Social Media Sinister then Ken Warren himself, because overnight, his tweet picked up enough traction to breach the goal in a huge way. 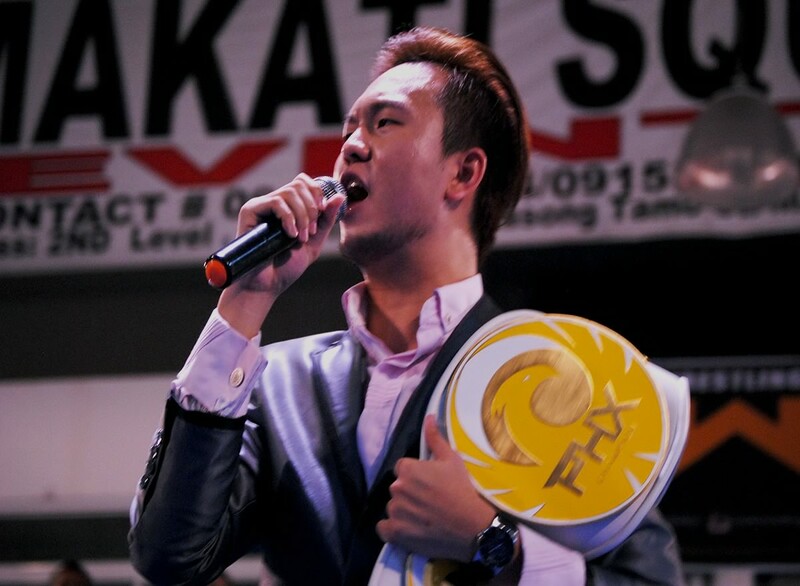 So as a Senyorito of his word, here we go, Revo-Nation: our first look at the brand-new PWR Tag Team Championships. 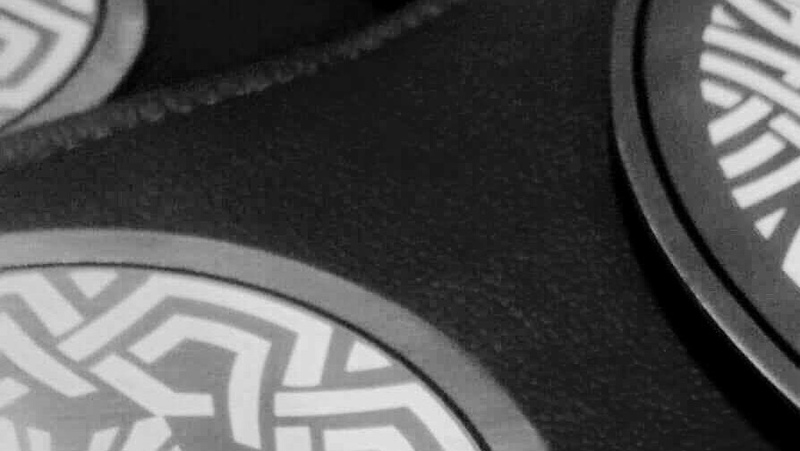 The new straps seem to pick up the same circular motif as the PHX Championship unveiled a year and a half ago, but feature more ornate artwork than anything we've seen on previous PWR straps. We can't quite make out the color, but the strap itself is obviously black. Insider rumors suggest that the straps may sport an alternate red-and-blue treatment. Whether that means the two belts will feature distinct colorways from each other, or if they'll simply have a two-tone treatment is unclear. Meanwhile the grading of the hardware suggests a white-and-gold treatment similar to the PHX Championship. What do you think of the new PWR Tag Team Championships, Revo-Nation? How does it rank versus the other gold available in the company? And most importantly, who do you think is taking it home after WrevoX on April 30? Let us know your thoughts, and we'll see you at the show! Wrevolution X is happening on Sunday, April 30, at the Unilab Bayanihan Center on Pioneer Street. Gates open at 2 PM. Tickets can be availed of via various pre-selling offers. You may click on the official Facebook event page for more details.